Many people go through different kinds of relationships in an effort to find the one person that they truly want to be with for the rest of their lives. It can be hard to tell who is supposed to be your life mate, and who is simply supposed to be a relationship partner. Sometimes, we confuse the two and spend longer than we need to in a relationship that isn’t meant to last forever. There are some key differences between a simple relationship, and a relationship with your life mate. Once you know the difference, finding that special someone to spend your whole life with will be a much easier task. Not only that, but you will be able to pinpoint relationships that aren’t working much easier. When your life mate walks into your life, it can suddenly feel like you’ve known them your entire life. While you may be finding out new things about them every day, they don’t feel like a stranger to you. You’re immediately comfortable around them, and feel like you can tell them anything. “Soulmates often feel a sense of the familiar and a sense of comfort around each other. Many people say it’s easier to relax into that person and allow themselves to be vulnerable,” says wedding officiant and author Rev. Laurie Sue Brockway. With relationship partners, it can take a while to start to trust them and get to know them. But your life mate is going to feel like you’ve known each other from the moment you were born. It’s an amazing feeling. When you meet your life partner, everything about them is attractive to you. 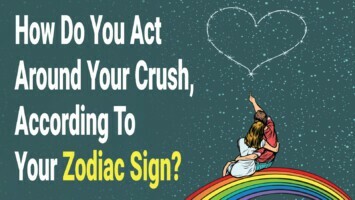 Not only are you going to be physically attracted to what they look like, but you’re going to be spiritually and emotionally attracted to them as well. When it comes to simple relationship partners, you may find them attractive, but not everything else lives up to the idea of a life mate. You may get along well, and have a good time together, but it’s not quite the same as being spiritually and emotionally attracted to someone. When you’re with your life mate, it’ll almost feel like they can read your mind. 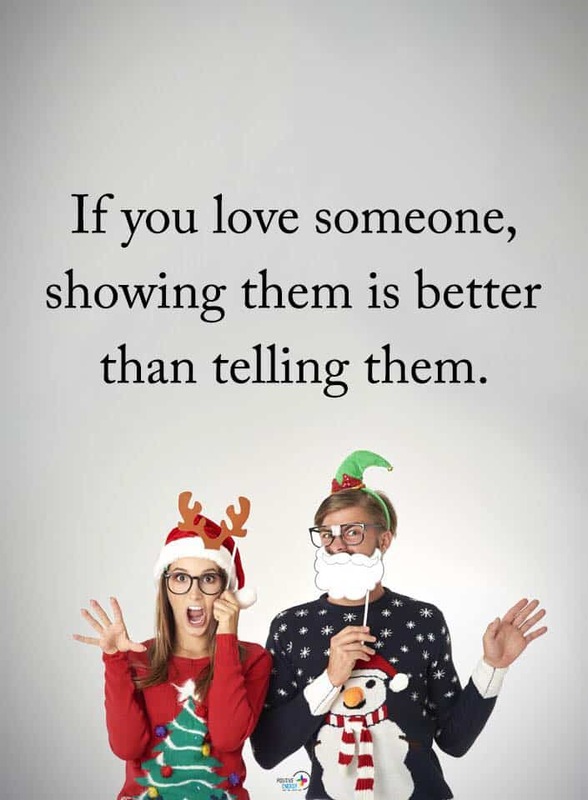 While that’s not actually possible, they will be much more highly attuned with your emotions and your personality to be able to feel like they’re able to read your mind. Relationships can often falter with communication because we’re not actually mind readers. “It seems like your senses and perceptions are feeding off of each other so much so that one or both of you often say, “I was just thinking that”, “You read my mind”, or?”How did you know?” They see you on a deeper level and can sometimes do it early on in your relationship,” adds speaker and presenter Lori Peters. The deep spiritual and emotional connection that you share with your life partner, vs. just a relationship partner, will make it so that communication flows between you much easier. This isn’t to say you won’t have your moments, but you’ll be able to work them out much quicker. With relationships, people can sometimes feel their love plateau – or worse, they can feel themselves falling back out of love with the person that they were with. When you find your life mate, you don’t have that problem. In fact, you just keep falling deeper and deeper in love with them. It doesn’t seem to end. There’s a never-ending well of love inside your heart for this specific person. All of their flaws and quirks are just a part of them and they make you love them even more. Every day you find something new about your life mate that makes you love them more than you already did – even if you didn’t think it was possible. In a normal relationship, you might feel comfortable and happy. This is good and normal. You should feel relaxed in a relationship. However, when you’re with your life partner, these feelings seem to compound. You feel absolutely secure and protected both physically and emotionally from all of the stressors in the world. You know that your partner has your back through anything. No matter what comes up, they’re going to instinctively have your back and be on your side – even if you’re in the wrong. But they’ll be there to help you through anything, and you’ll never have to worry about not having someone in your corner. Relationship partners and life mates are two different types of emotional and physical relationships. We have many relationship partners in our lives, but only one life mate. You may not realize that you’ve found your life mate until you’re already caught up in their love. However you find them, they’re going to be by your side through everything, loving you in ways you never knew were possible.